How Does Bruxism Lead to Tooth Loss? If you make a habit of grinding your teeth, you probably suffer from bruxism. Chronic grinding is a bad habit for a whole host of reasons. It might indicate underlying stress, and it places pressure on the jaw and teeth. In fact, grinding your teeth can lead to tooth loss. Here are just a few ways that can happen. The surfaces of your teeth are protected by a hard layer of enamel. Enamel is the toughest material in the human body, so it can stand up to regular tooth-on-tooth contact without sustaining damage. Unfortunately, enamel can also be worn away through habitual grinding. Once that enamel is gone, it never grows back. Your teeth won’t be as well defended as they were before, which means cavities and decay are more likely. Decay is a leading cause of tooth loss, so your grinding habit could be a contributing factor to the eventual loss of your pearly whites. Most people don’t realise just how hard they clench down with their jaws while grinding their teeth. The problem is that grinding at night often leads to chewing on pens or gum throughout the day. This strengthens the jaw muscles and teaches them to stay sharp. Over time, that constant pressure can really take its toll on your teeth, potentially leading to cracks and fractures. If serious, the damaged tooth may need to be covered with a crown or fully extracted. Even small cracks can be a problem since bacteria can get inside the tooth and create decay where your toothbrush cannot reach. 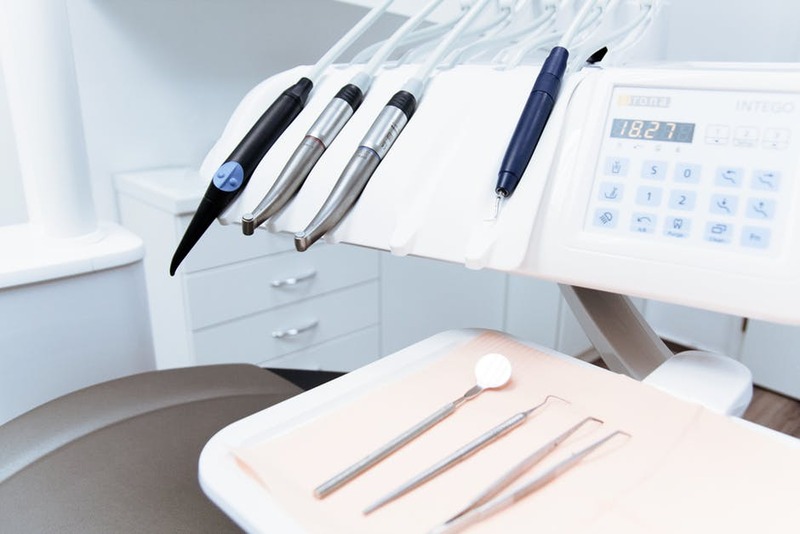 Finally, grinding your teeth may mean a couple need to be extracted due to overcrowding. Your teeth will keep moving as you age if placed under enough pressure. The pressure created by grinding can move teeth out of alignment, crowding them together and making them crooked. In some situations, overly crowded or crooked teeth require a few extractions to get things back to normal.